and lemon juice and bring to boil, lower heat and simmer for 5 minutes. Transfer fruit mixture into buttered baking dish and arrange biscuits on top and brush with the heavy cream. Bake cobbler until biscuits are browned and fruit is bubbling (about 15 minutes). Let cool & eat with ice cream. 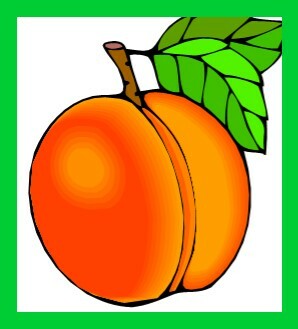 Peaches help stop strokes, aids digestion and prevents constipation and good for dry coughs. 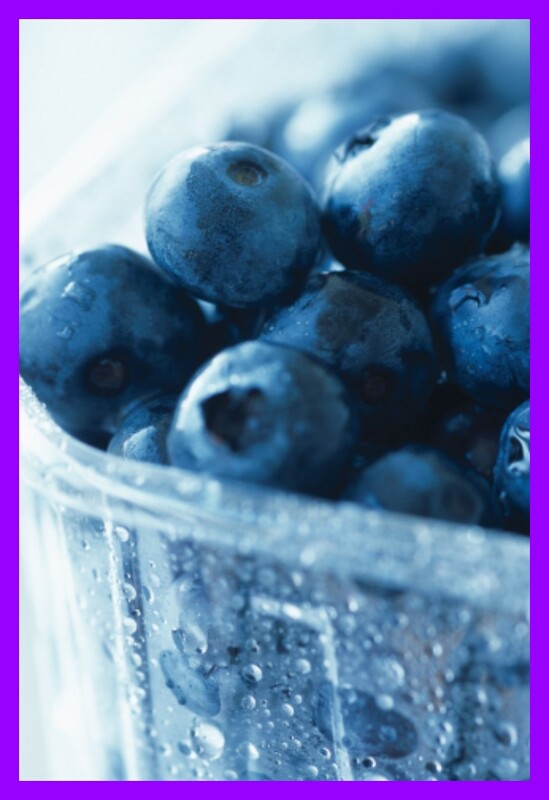 Blueberries stabilize blood sugar, boosts memory, protects your heart, improves night vision and stomach aliments. This entry was posted in aging community, Party Food and tagged community, Food. Which Is More Life Limiting Diagnosis or Prognosis?